From time to time I like to bring back a recipe that I have already written about because #1: the recipe stands the test of time and #2: you need to experience the eye-rolling goodness you might have missed the first time around. Today’s eye-rolling goodness is Coffee Cake Muffins. They look amazing, right? Trust me when I tell you that they taste even better than you imagine. Combine brown sugar, nuts, flour, cinnamon and melted butter. Set aside. Combine egg and milk, then add to flour mixture. In greased muffin tins, spoon small amount of batter, add a spoonful of nut mixture, add more batter, then top with nut mixture. Once finished, muffin tins should be 2/3rds full. Bake @ 375° for 20 minutes. ~ You can substitute milk for half-and-half. ~ Makes 10 large muffins. These make memorable gifts, too. Just be sure to double the batch, because you are going to want a few for yourself! It’s 100 degrees in my kitchen, but I still want these NOW! Oh my yummyness. Pinned! Stopping by from Wonderful Wednesdays! Oh my goodness. Yum! I am dying to make these now. Thanks for sharing. I feel the same way every time I see the pic! 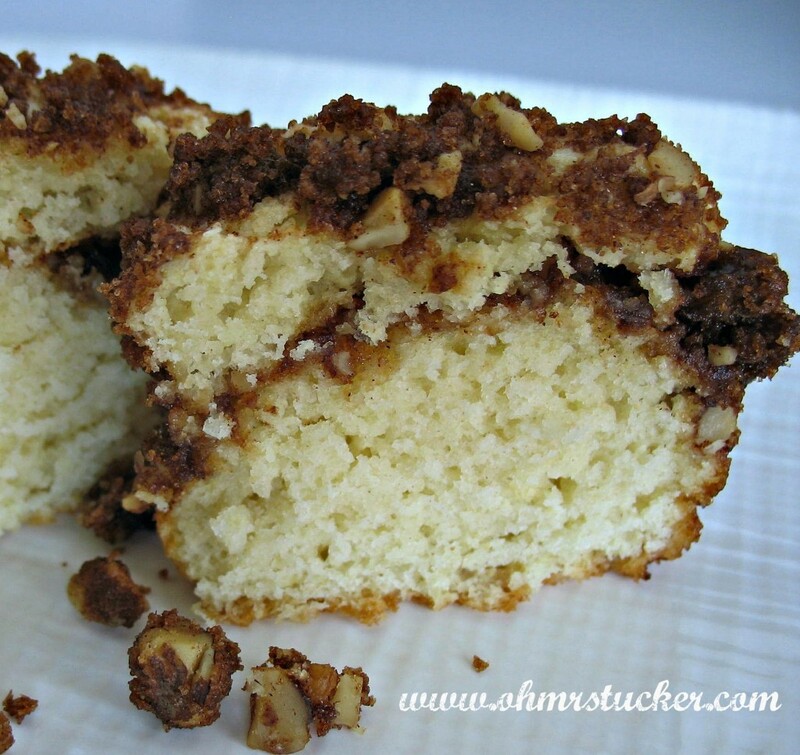 Love coffee cake AND muffins – the perfect marriage. Looks delicious. I would like to invite you to link this and any other posts on the #overthemoon link party that goes live at 5 p.m. CST on Sunday. I am one of the co-hosts! Pinning & Stumbling! It IS the perfect marriage! Thanks for sharing, Cathy! oh these look so good!! Would love to have you share it at the What’s for Dinner Link up! Thank you, Helen. They’re a hit! Oh my goodness! 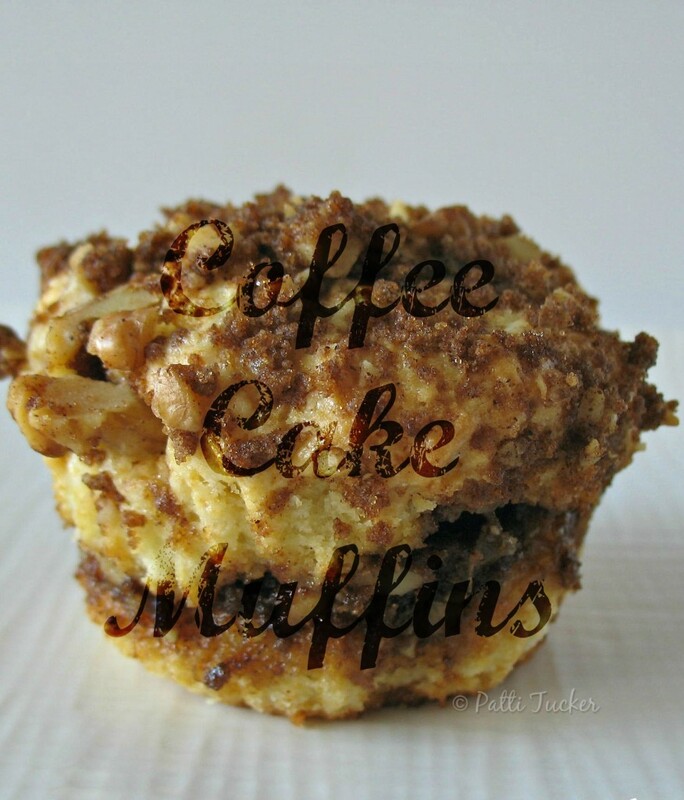 I love coffee cake and i love muffins, this is the best combination, ever! I will substitute a gluten free flour and these will be gobbled up before you know it! We all love muffins, and the topping? Oh yes! It’s on! The topping is where it’s at!